Marbotic, is actually called a Tech Toy With A Soul, and I understand why! Now before you raise your brow (or two brows) on me, I have always been straightforward in saying, I let Kyle Nash play gadgets, only with supervision and with limited time frame! I, as a Millenial parent (ahem!) understand how we are in a digital world! 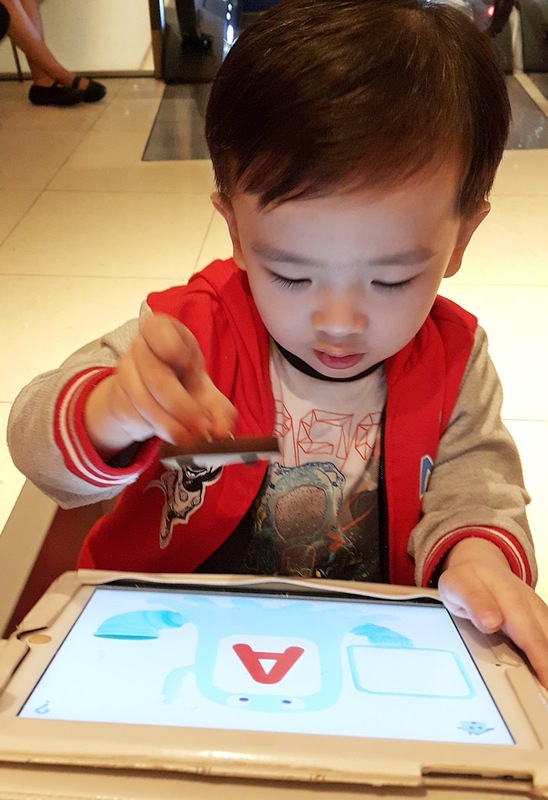 And as much as we love to put our kids in a bubble of "traditional games", they ARE growing up in a tech-savvy world and once or twice in their life, they will really look into gadgets like tablets and will want to explore and tinker them! As much as I've done my part limiting him to only using iPad when we're out in a restaurant or when we're waiting in Hospitals, I also like to reward him iPad time when he's a good boy! Thankfully, there are so many educational apps out there and I'm lucky my son is into those! Recently, I was introduced to - tech toys with a soul. 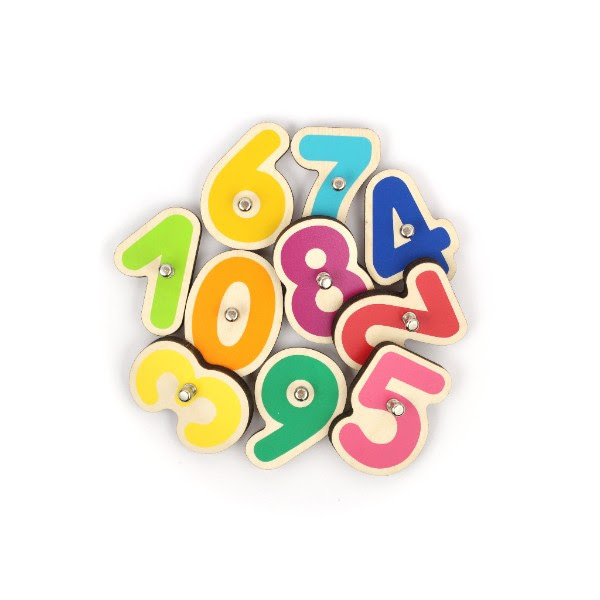 These are designed by teaching experts and developed in France, Smart Letters and Smart Numbers brings the best of physical and digital play together to stimulate creativity and imagination. 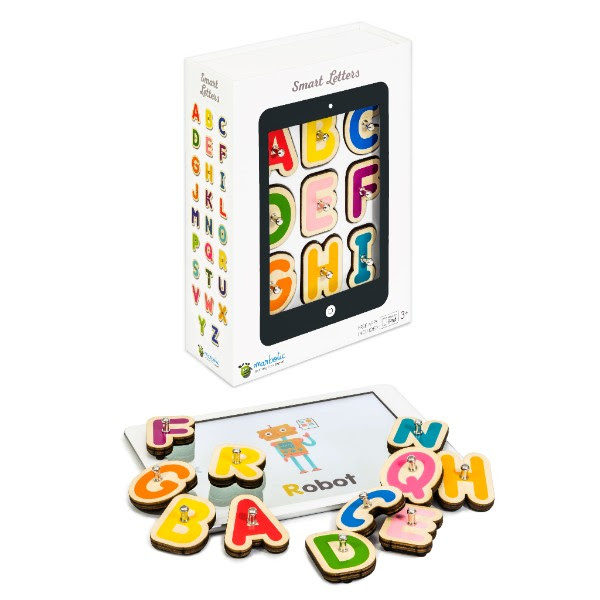 Beautifully crafted, Montessori-inspired wooden letters and numbers interact with iPad tablets and 3 free educational apps to help children learn to read and write as well as count and calculate. 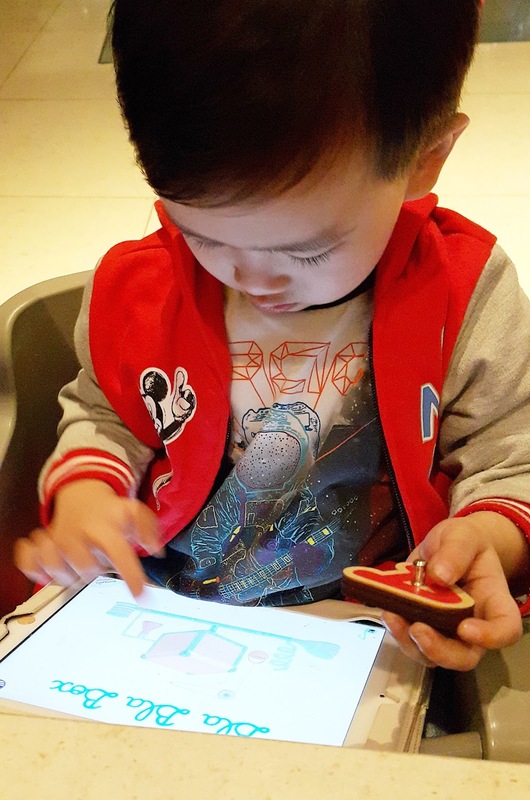 Simply stamp the wooden pieces on the tablet’s screen, and let the magic happen! It was just recently launched for the first time in the Philippines and I am an extremely LUCKY mommy to try this gem with #kylenash ! There are several Marbotic apps to download. So your child won't get bored with only one app. 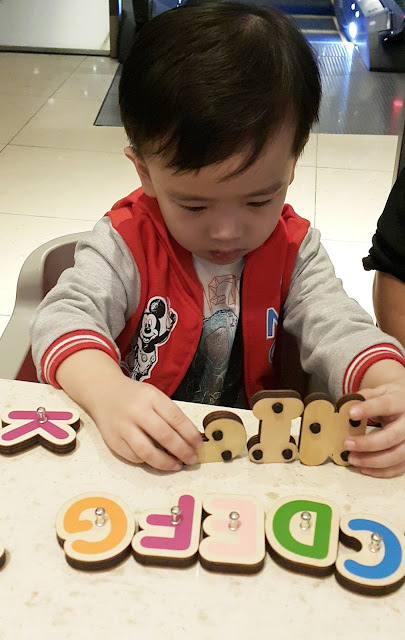 The wooden letters itself are very interesting for the kid, Kyle spent more than an our playing with just the wooden letters forming short words. The size of the letters are just right for tiny hands. They aren't too small or too big. Can really help increase vocabulary to your child. You get to download three games: Bla Bla Blox, Alphamonster and Vocabubble. All three games are fun even I want to play! Can be played OFFLINE so no WIFI or Internet Connection is needed. So far, compatible even with our old iPad. It is actually safe even with heavy hands! As for my son, he has light hands so there are times the iPad can't read the letters so he has to press the letters with pressure. Guide your child especially during first few tries. For more information about Marbotic toys, kindly watch this video. How do you feel about Marbotic? Fellow mommies, would you purchase this?